There was a time when wisdom dictated that a garage or carport would automatically have a positive impact on your car insurance costs, and would also add value to your home. Is this still true though? How easy is it to build a garage? And do the benefits of a garage outweigh the building costs? Firstly you need to take into account that a garage can sometimes need planning permission and/or buildings registration. You can use prefabricated garages, which are often counted as a “temporary” structure so generally don’t need planning permission, but always check as there’s nothing worse than having your hard work (and cash) declared a waste. Secondly decide if you want to have something designed and built from scratch or if you want to go for an easy pre-fab option. This will likely depend on your budget and skills. Some DIYers have had great success building their own garage, some using alternative materials such as wood so they don’t have to do brickwork. In general though even the best DIYers often hire help to create a concrete floor, as concreting is notoriously difficult, as are foundations. If you do decide to go down the DIY route you can typically save up to £5000, however having some form of professional assistance can be a good idea from the point of view of insurance. There are some important things to remember as well before you start. Cars are typically bigger than they were a few decades ago, so think carefully about the size of your garage. You don’t want something you have to squeeze your car into – anything that could potentially scratch or damage your vehicle is to be avoided as it will end up costing you a large amount in repairs and headaches. Will it help you financially? Car insurance costs depend on many factors, and it is not necessarily true that parking your car in a garage will automatically save you money. If you live in a high crime area, have no driveway or live on a very busy road, a garage may well help you to save on your finances a little. It could lower your insurance premiums, but it will also prevent damages such as scratches and knocks to your car which can happen when it’s on the street. These repairs could end up costing you a lot of money, particularly if your insurer won’t cover them. In terms of adding to the value of your home, that is also subjective. A good way to judge it is to look around at the local competition – if garages seem to be standard in your area than it will bring your home in line with others. If garages are a rarity, it could be a unique selling point. 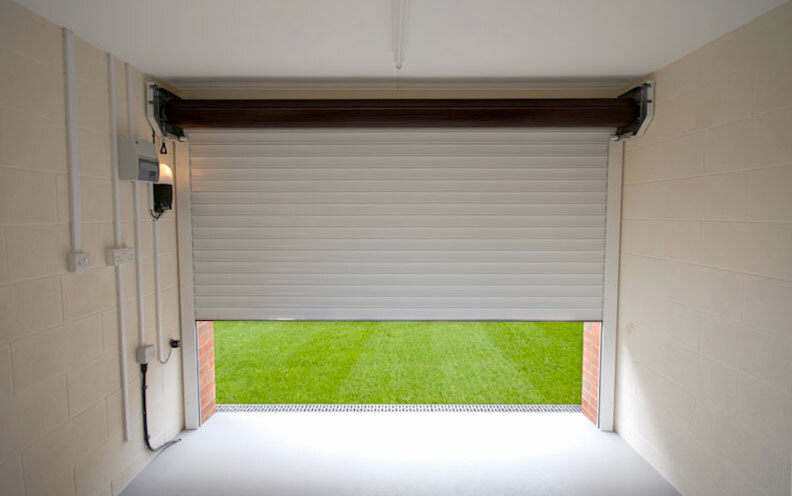 If you are able to attach the garage to your home and create a connecting door, then you will benefit from increased privacy and protection when getting out of your car. This could be much appreciated during bad weather, or if you small children or dogs and would prefer not to have them get out of the car onto a road. If you plan ahead you can build it so it can easily be converted into an extra room – and this will almost certainly increase the value of your home.